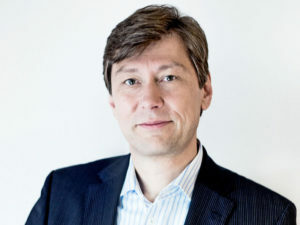 TomTom Telematics has exceeded 700,000 subscriptions to its connected car and fleet management solutions in Europe. The firm now has over 46,000 customers and has recorded double-digit growth in recent years, which it credits to its sustained investment in R&D, in particular for its WEBFLEET ‘Software-as-a-Service’ solution, developed as part of the broader ISO/IEC 27001:2013 certified TomTom Telematics Service Platform. The platform will also enable future economies of scale to TomTom Telematics to develop its business beyond its core fleet management services. For more of the latest industry news, please click here.